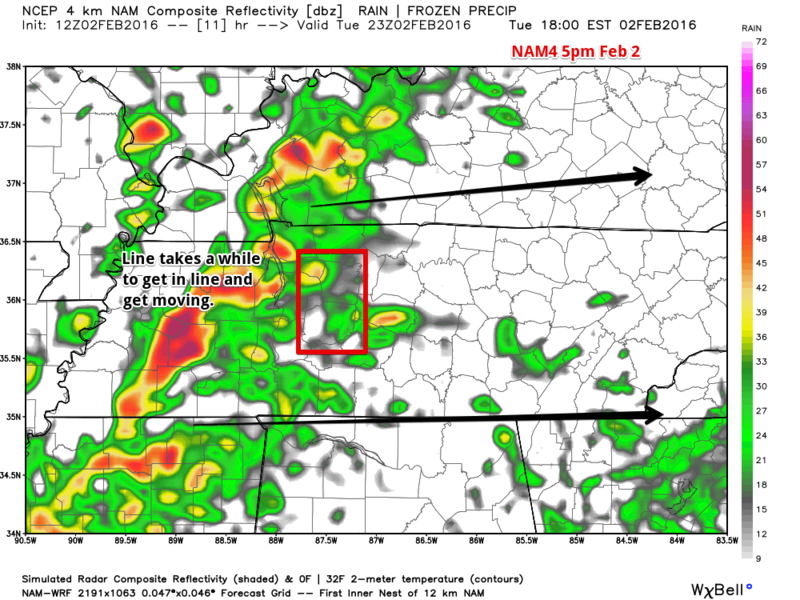 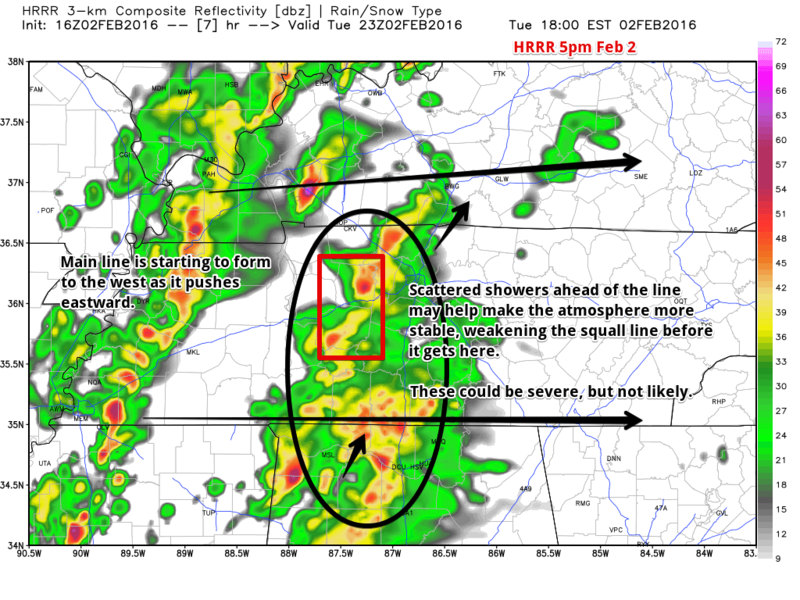 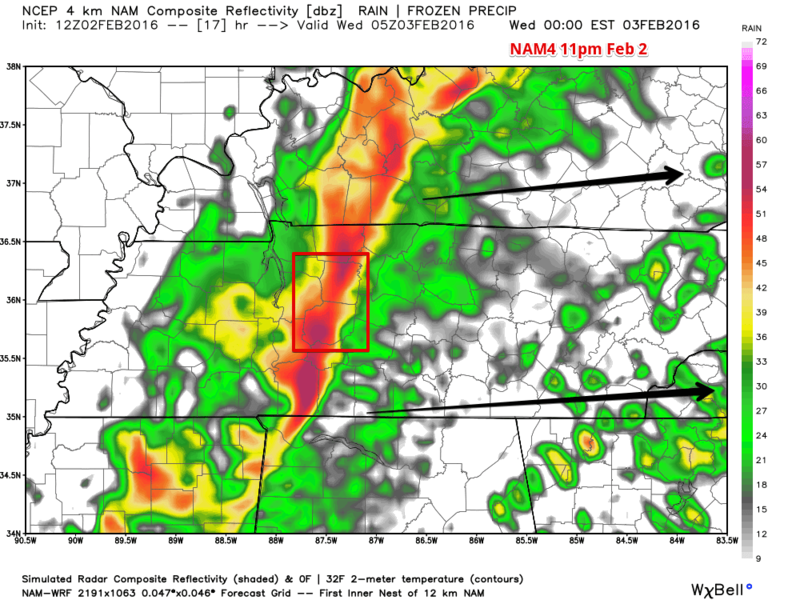 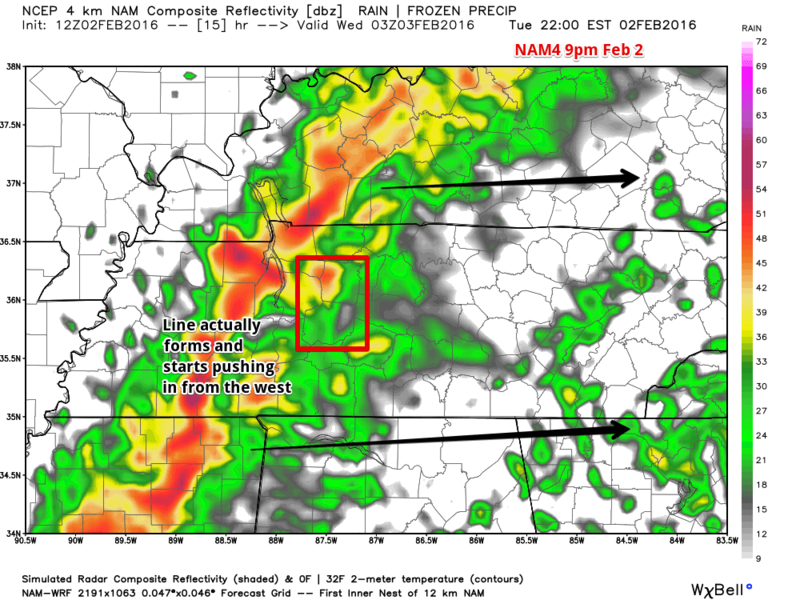 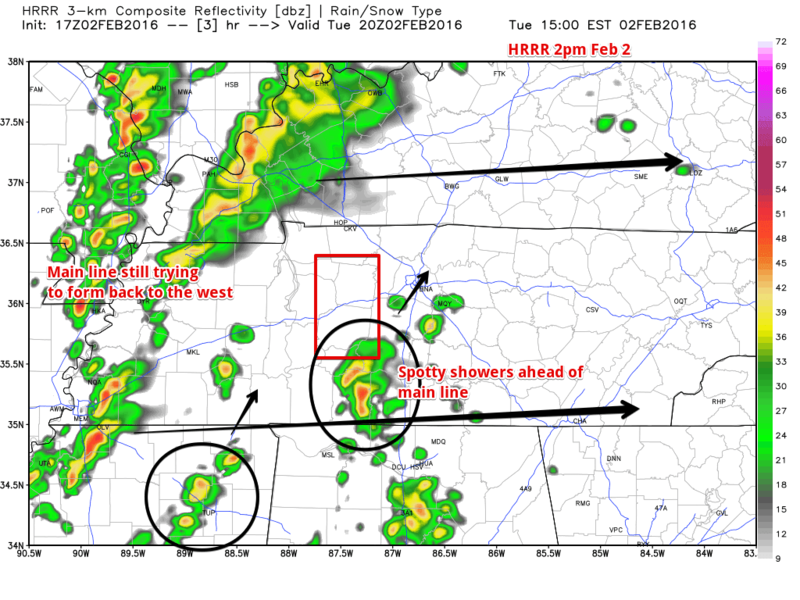 The HRRR still shows the line coming in a little quicker than the NAM4 does. 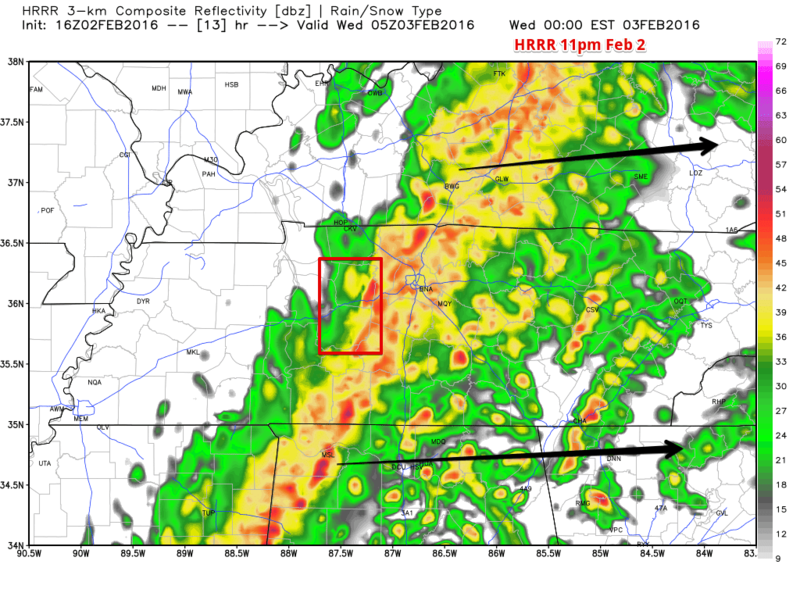 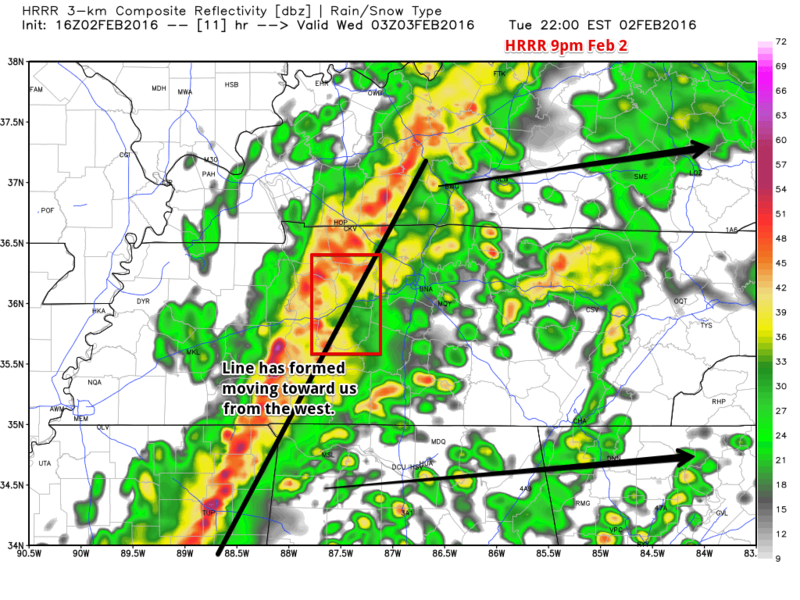 Here, the HRRR shows the line getting into the western fringes of Hickman County by about 9pm. 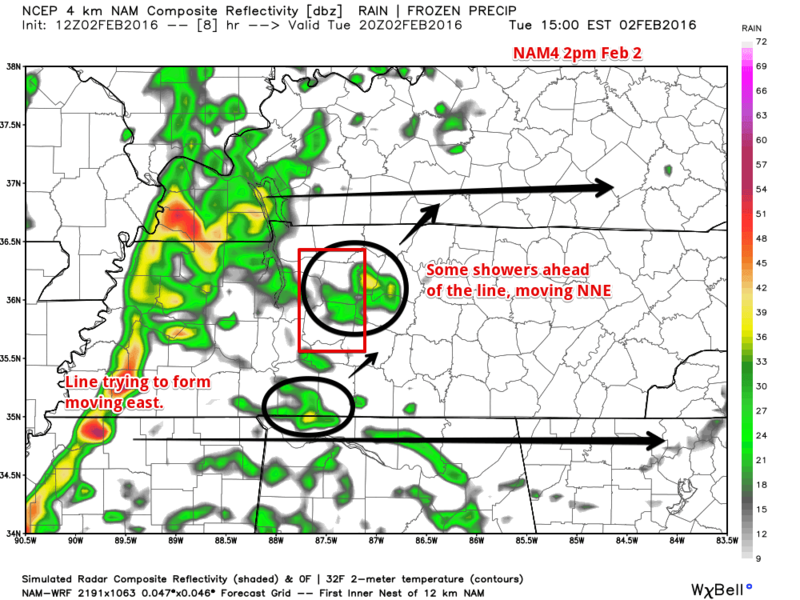 We will do our best to update the site and push out the updates to email subscribers and to our social media pages. 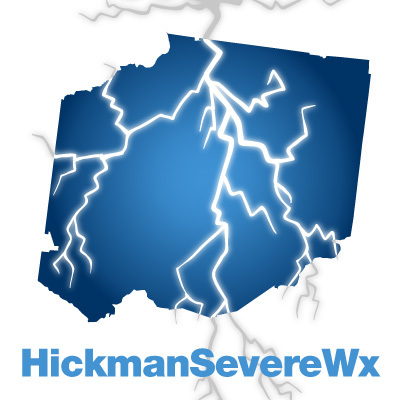 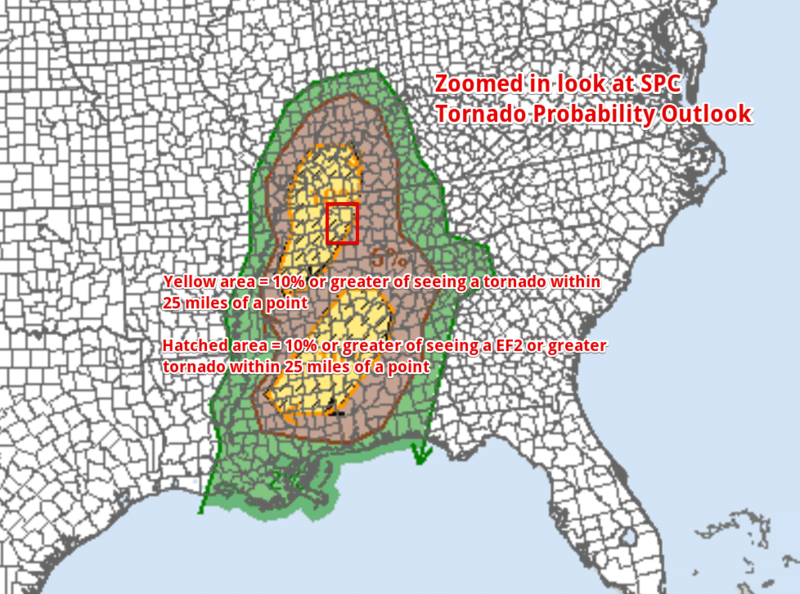 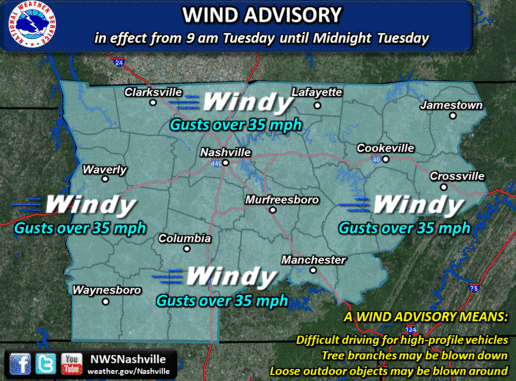 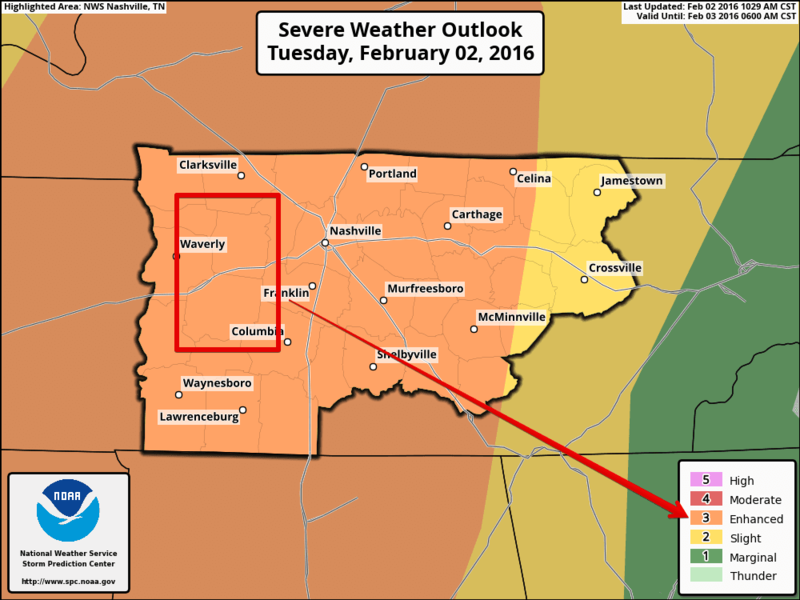 Stay tuned to us at @HickmanSevereWx for the latest and most up to date info before and during the storms.